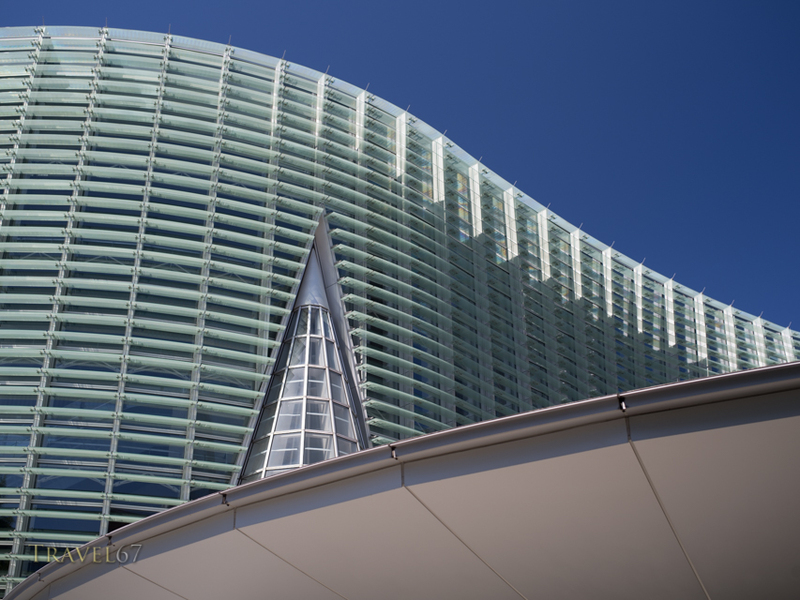 The National Art Center in Roppongi, Tokyo. Designed by architect Kisho Kurokawa. Lovely.